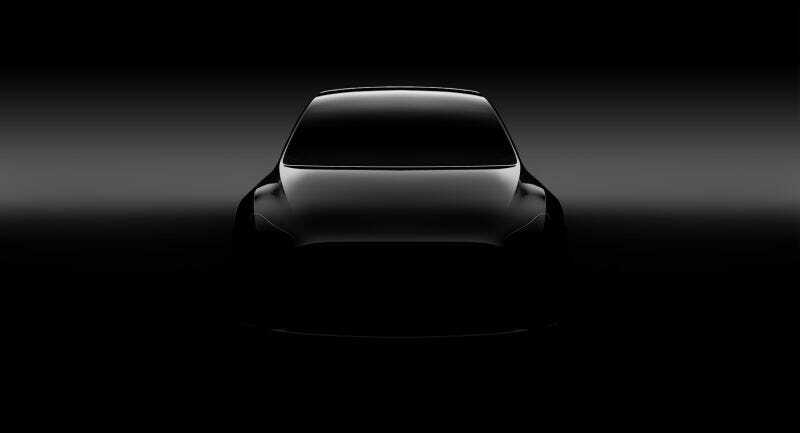 On a call with financial analysts Wednesday, CEO Elon Musk said the automaker will launch production of the Tesla Model Y crossover in 24 months, but the company hasn’t confirmed a location where it’ll be built. Musk disputed an earlier report from Reuters, which said that Tesla aimed to launch production in November 2019, saying he had no idea where that date originated. Instead, he estimated—as Musk is wont to do—that production will begin in 24 months. What’s key, though, is he admitted the company hasn’t confirmed a location to build the all-electric crossover. But it won’t launch at Tesla’s current manufacturing facility in Fremont, California, he said. He later added that the production location would be determined by no later than the fourth quarter of this year. Musk is confident that, just like the Model 3 (which has gotten off to an incredibly sluggish start), the Model Y is going to warp the auto industry and upend how cars are made. “I think the Model Y is going to be a manufacturing revolution,” he said, plainly. And here we thought the Model 3 supposed to be the manufacturing revolution.